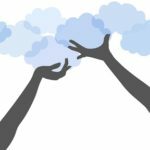 If the cloud is as great as the business world makes it out to be, then why would any company not want to participate in the cloud computing craze? 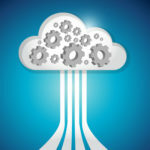 While the cloud is adaptable to many different models of business, not every business has the same technology needs. For example, a company involved with the healthcare industry has to be compliant with laws that restrict how patient information is shared. These laws will often restrict a healthcare company from sharing their data over a cloud network that is also accessible to the public. 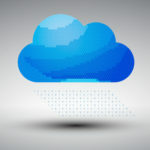 Other companies may flat-out not trust cloud computing. As every business is well aware, business continuity is dependent upon having your data backed up and secure. For many companies, experiencing a data breach or the loss of sensitive information would be equivalent to a death sentence. 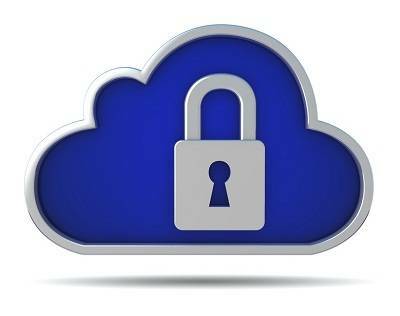 While companies that offer cloud computing work hard to make sure their services are secure, there are many companies that don’t feel comfortable handing over their data to a third-party, no matter how many precautions are taken. Businesses that take this approach to data management simply don’t want to expose their data to any risks, no matter how miniscule. For organizations restricted by privacy laws, and businesses that are extra cautious about data security, a great solution that will meet both of these security expectations, while allowing them to take advantage of cloud features, is to build a private cloud infrastructure. 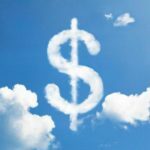 Going with a private cloud infrastructure may not be the most economical route, but for companies that desire this level of control over their data, the extra costs will be worth it. A company building their own cloud network will need to purchase enough hardware to essentially turn their server room into a mini-datacenter. The good news is that you can piggyback off your existing IT infrastructure, but a fully operational private cloud network will still require new purchases such as private cloud management software. If you are considering implementing a private cloud network for your company, the first thing you will want to do is count the costs. 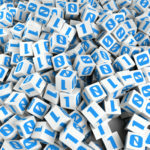 Building your own private cloud network is a rather large undertaking. Before you commit to such a large project, we encourage you to call Quikteks at PHONENUMBER and talk with our experienced technicians. With our technology consultation service, we will review what it will take to make a private cloud happen. 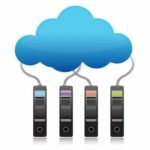 We can also present to you all of your cloud computing options, just in case there is a different cloud model available that will better fit your needs and budget. For example, using a private/public cloud-hybrid model is a great way to economically take advantage of the convenient cloud features, while letting you migrate the more expensive cloud services over to a public cloud. If you make the decision to implement a private cloud, then Quikteks can assist you with every step of the process. We can help you design a customized private cloud solution that will be a best fit your company’s needs and security goals. We will work with our vendors to find you the best prices for cloud hardware and software. Quikteks can even handle the installation work; this will guarantee that your new private cloud will be set up correctly. One big reason that many companies choose a public cloud service over having a private cloud in-house is because of maintenance expenses. With the private cloud, you are 100% responsible for maintaining it. Quikteks can also assist you with network maintenance to help bring your expenses down. With our remote monitoring and maintenance service, we can remotely perform routine maintenances and take care of issues that bog down networks before they turn into problems. We also have IT service packages that can be customized to fit your company’s needs and budget. To learn more about the cloud and discover which cloud computing model is right for your business, call Quikteks at PHONENUMBER.